Evensong at the cathedral, the girls’ choir sang superbly well and it felt a fitting climax to the walk. Just so you cannot say we have not done a ‘Corner to Corner’ we did manage to stagger northwards and cross the border to Gretna Green the day after by the shortest (though safest) route. 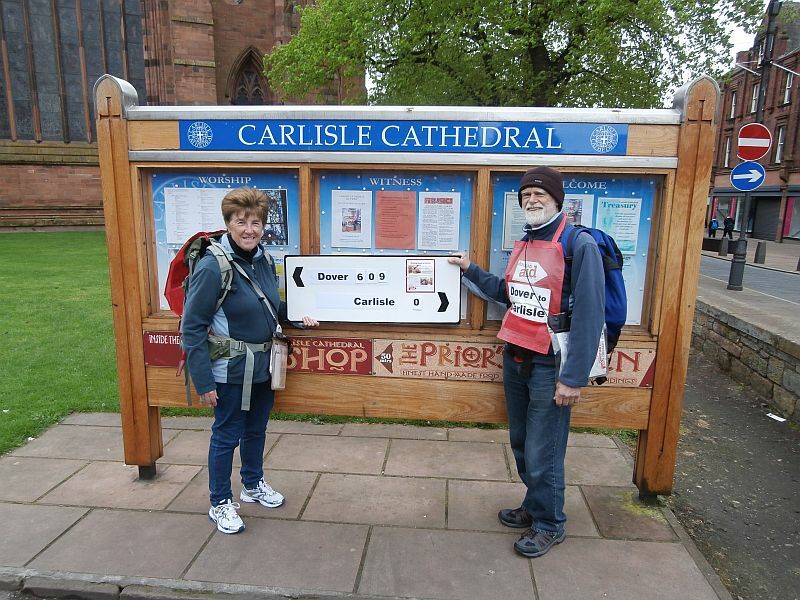 Thank you to those we met yesterday – Kathie and Alice whom we met on our final mile; Carrie and Alex who walked with us along the main shopping street; Senga (who took a photo for us) at the Cathedral; Angela and Alan (who also took a photo); at the Cathedral Judith and Kath; at the shop in the Cathedral Irene and Barry. 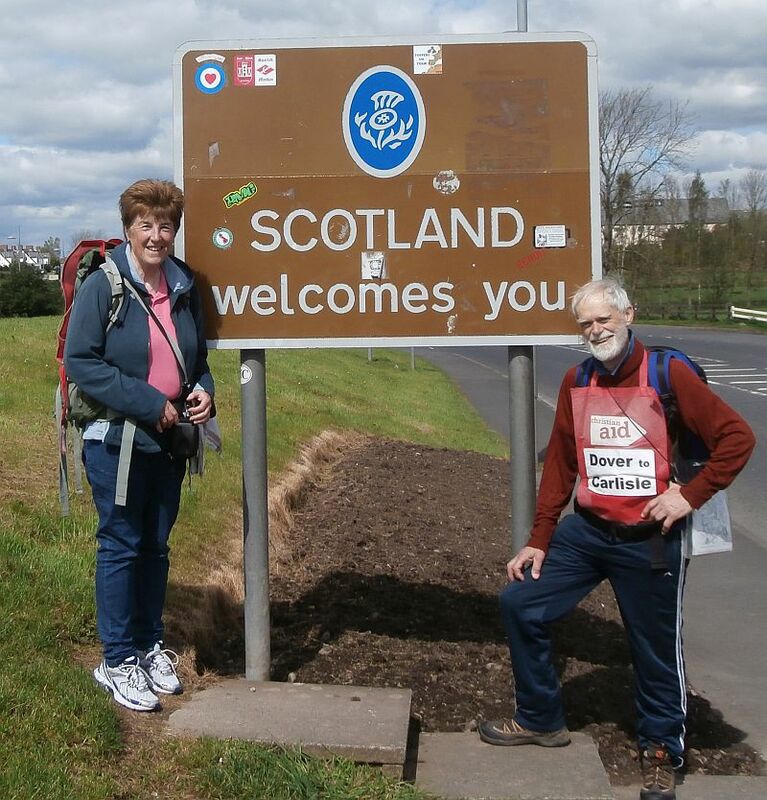 From today’s walk, Campbell and Alison (Christian Aid workers for the Annan district); another Alan who took our final photo at the border; and also Hi to Julian at the ‘News and Star’ in Carlisle. Thank you to everyone who has followed this blog. 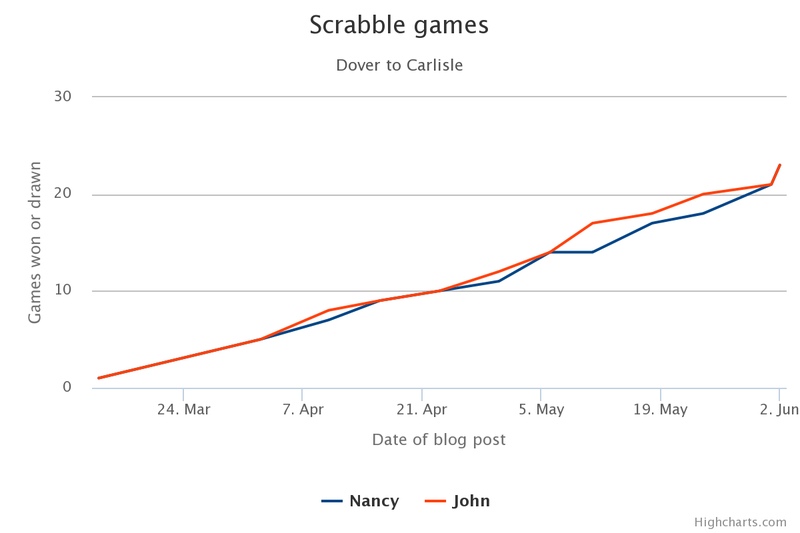 A short post for those of us who follow the Scrabble battles that occur during John and Nancy’s walks. 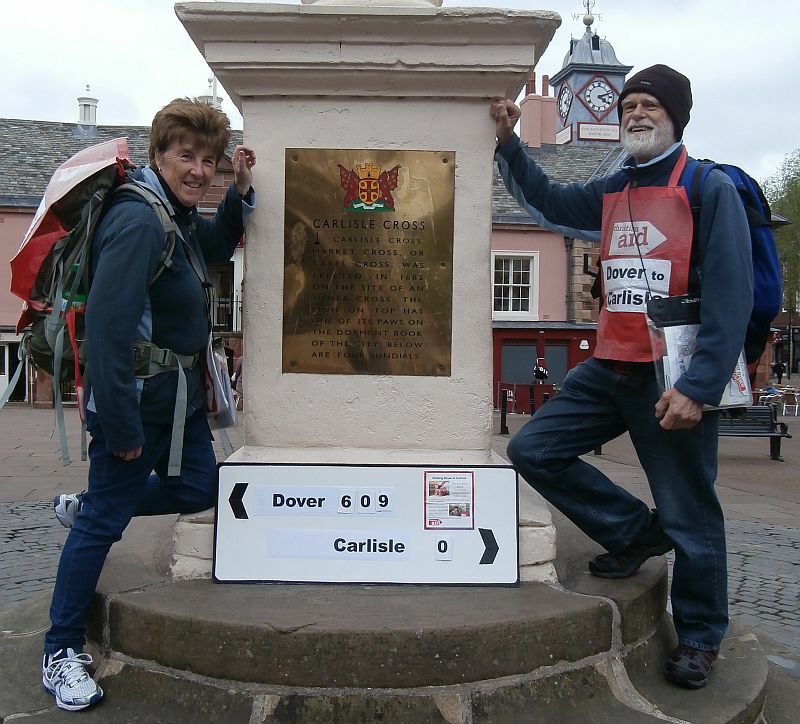 Well done Nancy and John – on the walking as well as the Scrabble! Our route towards Carlisle over the past few days, has been in two halves. well marked, stony and wide and very reminiscent of the West Highland Way. 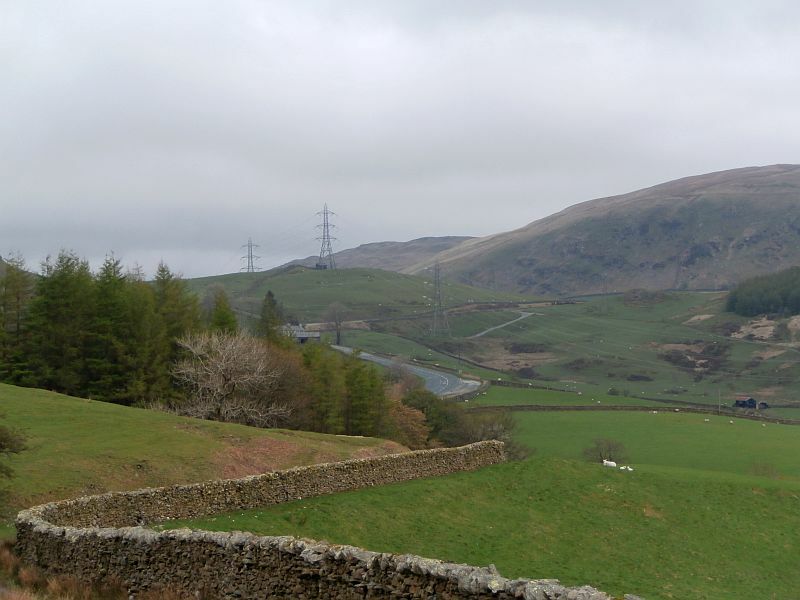 The path is never very far away from the A6 and towards Shap the railway line surprisingly makes an appearance. The hills are majestic though seemed, to us, a little bleak as the skies were overcast. On the way down we followed the River Lowther. As wet approached Penrith we entered the grand Lowther estate founded by Sir Hugh de Louther in 1283. 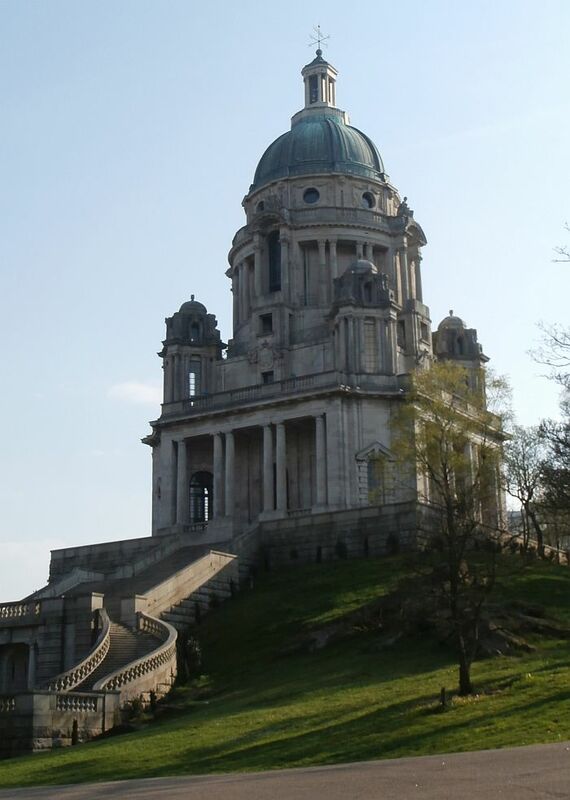 This contains a fairytale castle, its own estate church and family Mausoleum and acres of parkland. The castle and estate is now open to the public and very nice it is too. The most famous Earl of Lowther was another Hugh (1857-1944) who was known as the ‘yellow earl’. Yellow was the colour of the Lowther flag and all his carriages and cars were yellow. 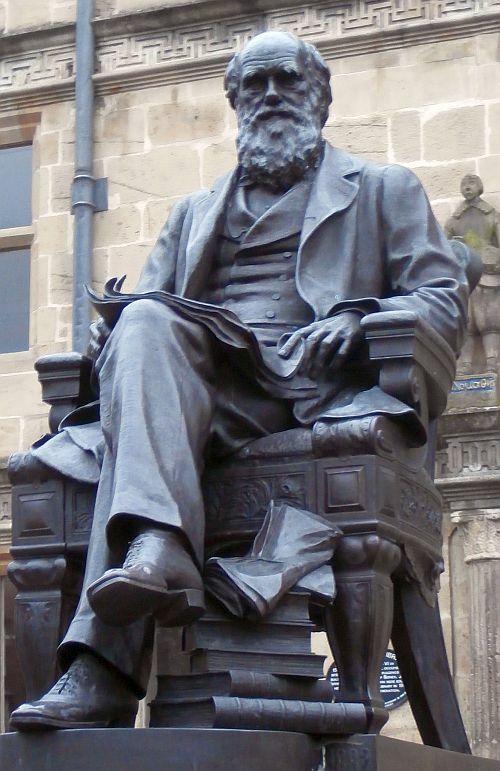 He was the first president of the AA giving them the distinctive yellow colour. and we passed Lacy’s caves. These are artificial caves 6-chambered inter-linked, excavated by Lt Col Samuel Lacy in the eighteenth century. One idea (given to us by a fellow sight-seer) was that he paid someone to dress up as a cave man to startle his guests. Another idea was as an entertainment venue. A third was as a wine store. 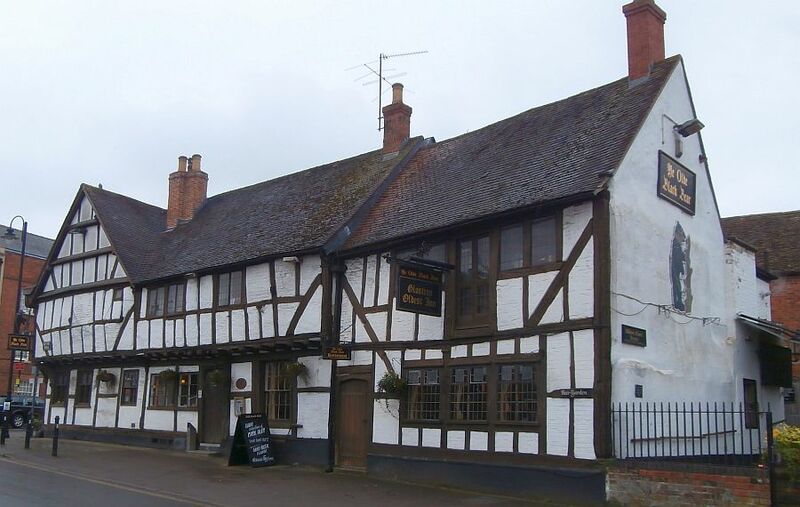 Whatever their original use they are certainly well worth a visit. Further along, the route passes through bluebell woods and for us, was boggy. 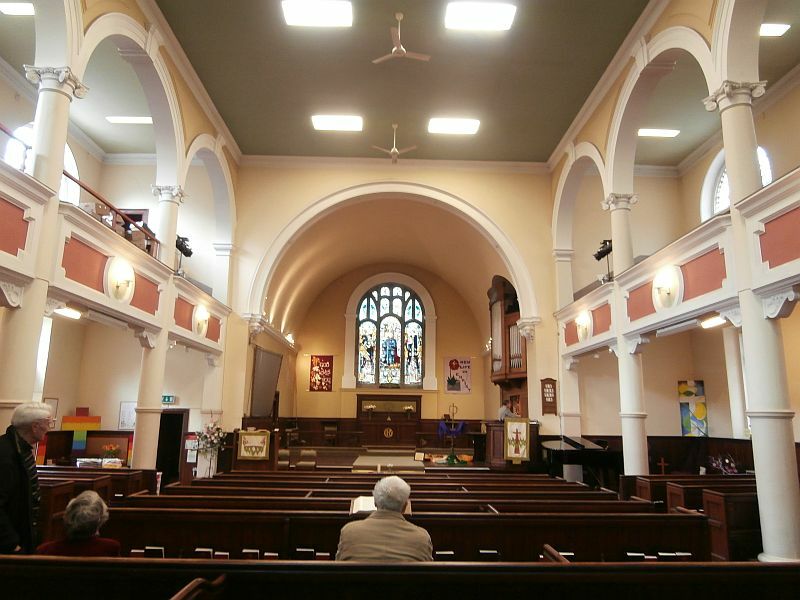 Carlisle) They were having one of their thrice yearly Communion services for Easter, and we felt very privileged to share in the worship with them. Their minister David Pitkeathley, was most welcoming, Janice looked after us very well and the congregation very generous in their support of the project. We came away feeling uplifted and ready for the last week of walking. As always many people have encouraged us on our way, stopping and talking with us and giving us donations. So Hi to Peter the probation officer who helped us out with a lift from Shap; Peter we met on Kendal station; Paul and Sheena met in Lowther caravan site; Darren, Adam and Ian who gave us a rousing cheer near Maybergh Henge; Jan in Penrith near the bus station; Sarah from Ravenbridge met at Langwathby bridge; Paul the postie also met at Langwathby; Jim and Peter (St Helen’s Ramblers) and Mandy, Clare and Rosie, Lucy and Peter all met at Lacy’s caves; Anne and Jane in Kirkoswald village shop; Frances walking her dog in Coombs Woods; Gary and Christine (with the bike) all met on the Settle to Carlisle train; Terence, who rescued us when the train had failed; Pat and Jean the walkers met near Wethereal. Thank you to each and every one of you, for giving us encouragement and interest. Preston. 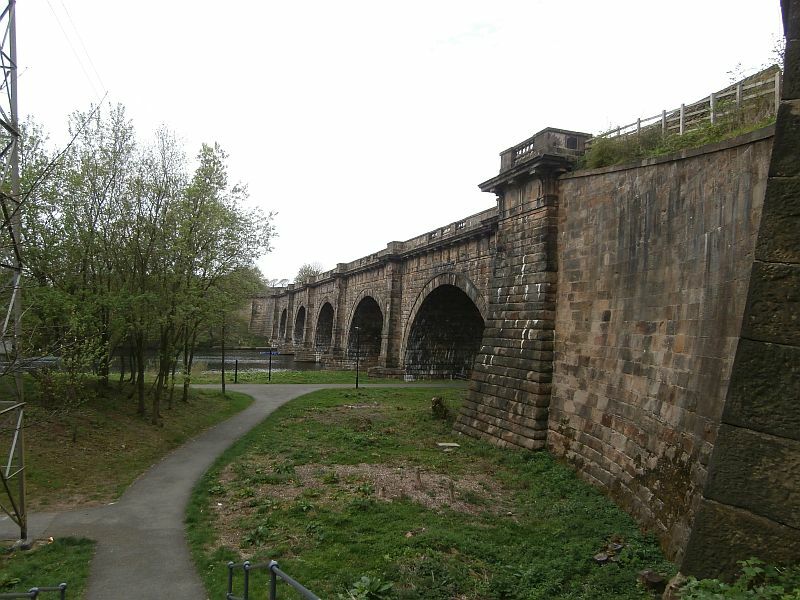 This means that aqueducts carry the water across depressions in the land like the one caused by the River Lune. We followed the Lune to the aqueduct and then climbed up to view the river from the top. Most impressive. Lancaster is also the home of the ‘centroid’ of the UK. This is the central point of our country (including all the islands and Northern Ireland) This point is very near to the Ashton Memorial, built by a wealthy industrial magnate in the Georgian era. From this high point, on a good day, you are supposed to be able to see Blackpool Tower. Its was very hazy when we were there – not really worth the photo from the top. 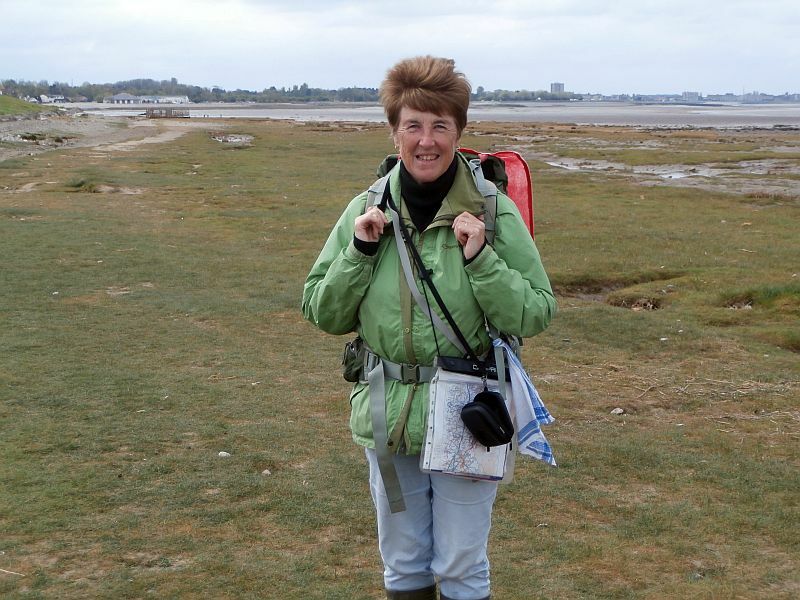 The canal took us to Hest Bank and the Lancashire coastal path. This coastal path over looks the dangerous sands of Morecambe Bay where the unwary can be drowned in quicksands. Needless to say we did not venture forth. 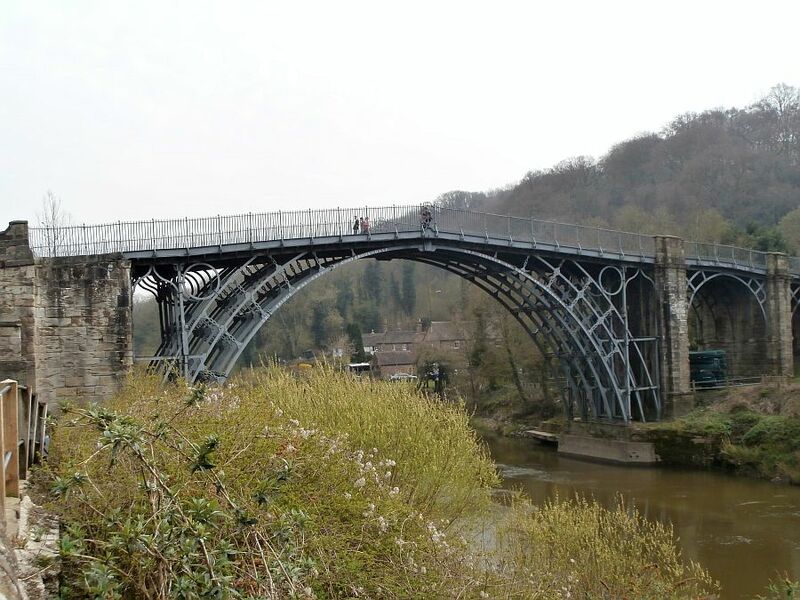 are lonely bridges shorn of their purpose. It seems odd to think of all that endeavour going into the canal, then the heyday, the decline and finally the land being re-used by sheep. There are plans afoot to reclaim the canal along this northern stretch, but it will take a lot of work and money. 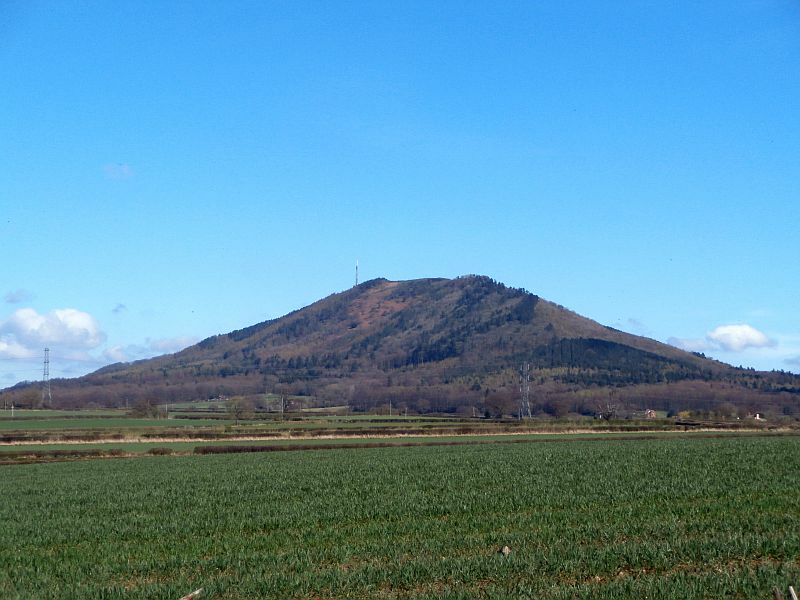 So, canal walking is now at an end – the hills beckon! 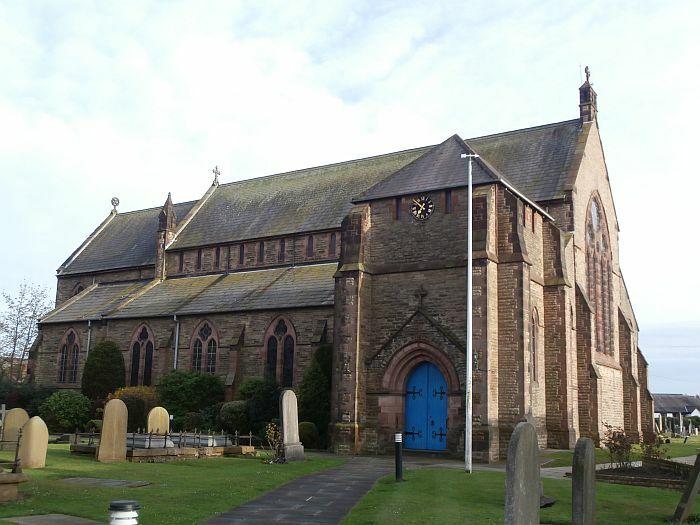 church of St Mark’s church Natland, They were most generous in their support. 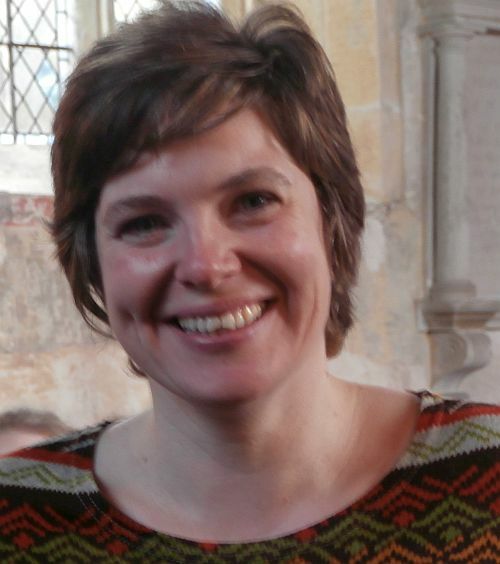 Thank you Angela their vicar (excellent Easter Day service) to Martin and Elspeth, who fed us sumptuously afterwards. Hello, too, to others who met us on our route and gave us their time and interest. Hi to Faith, met a Garstang; Deborah, Alison, Sophie, John and twins Sam and Ruby (also met a Garstang); Tim and Avril on their boat ‘Have Time’; Carol and David on their boat ‘No Problem’; Joe, Jane and Clare at the Stork Hotel near Glasson; Gemma and Cameron cycling on the path to Lancaster; Marion (who is looking for a challenge for her 60th birthday – do try a long distance path Marion- Kris (from Canada and Ruth met on the Lancashire Coastal path; Barry, Yvonne and Sonnie on the Lancaster Canal path; Bob who walked with us and Lesley his wife; David running; and Neil met by the River Kent in Kendal. Thank you all. Our walking this week has been dominated by the water systems of what was once all Lancashire, but now has been divided into two metropolitan counties and one ‘normal’ county. We crossed over the Manchester Ship Canal last weekend and continued to try to work out which waterway we were following as we progressed sometimes north, sometimes east and sometimes west! 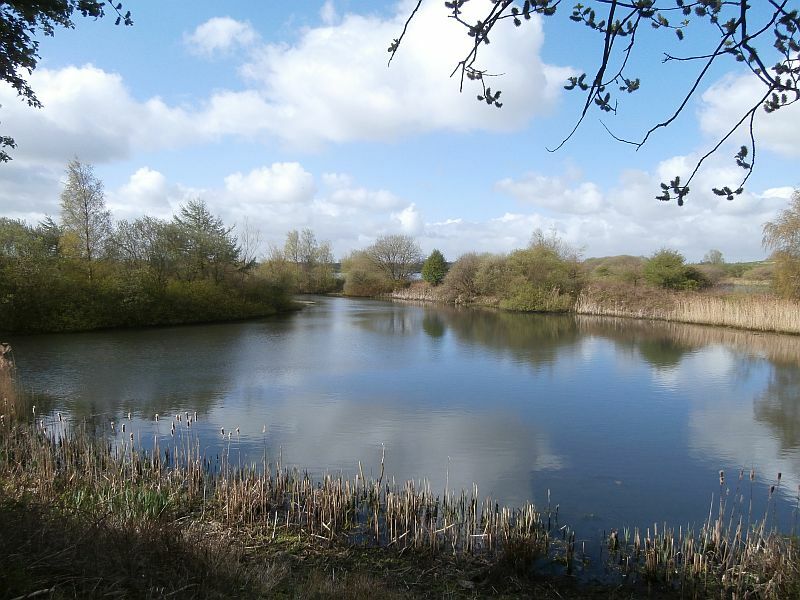 As one of the heartlands of the Industrial Revolution, Lancashire became well endowed with canals to get raw materials to the factories, and manufactured goods to Liverpool for export. 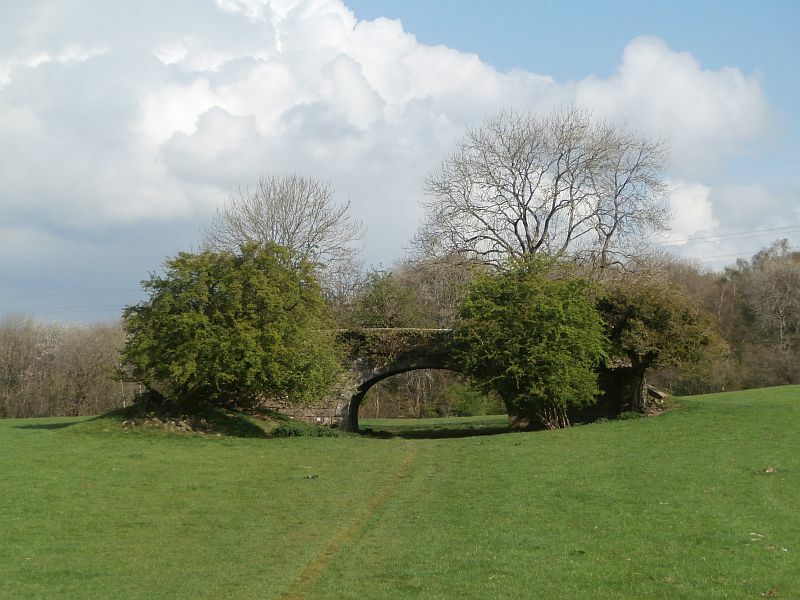 The paths alongside are flat and easy to walk along and not get lost, but the mind boggles at the amount of work they would have taken to construct and the devastation to the landscape they, and the industries they served, brought in their train. 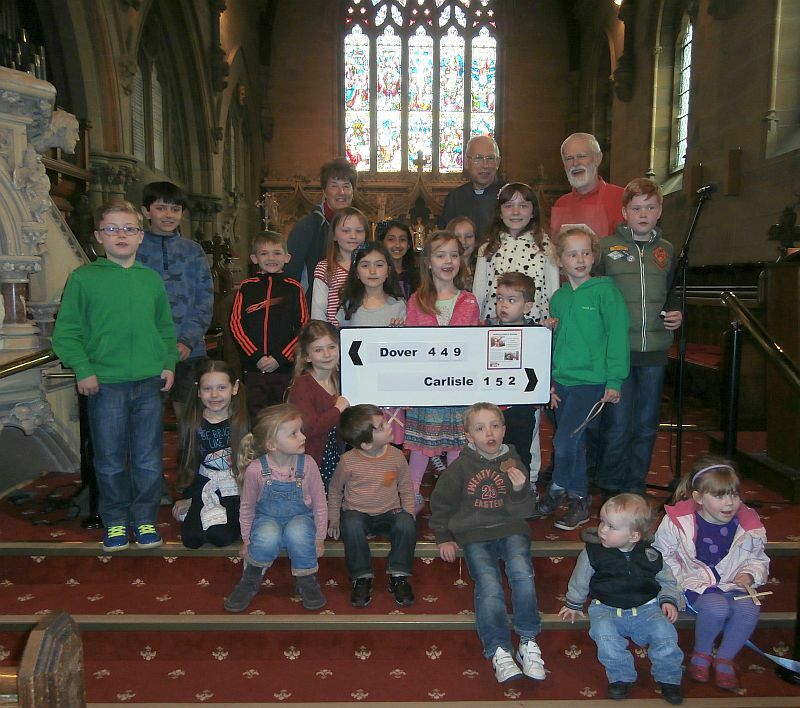 On Sunday we received a wonderful welcome from Christchurch Aughton near Ormskirk. John knew Jeff from his scouting days and also the vicar Ross from school days. The congregation seemed to enjoy John’s Palm Sunday sermon illustrated with chocolate cake and the church were most supportive. Thank you Jeff and Ann for a lovely Sunday lunch and Ross and the church for all your encouragement. which have colonised the lakes. In the country park at Pennington Flash, we met Norman and his two dogs. One was called Lottie and she was remarkable. 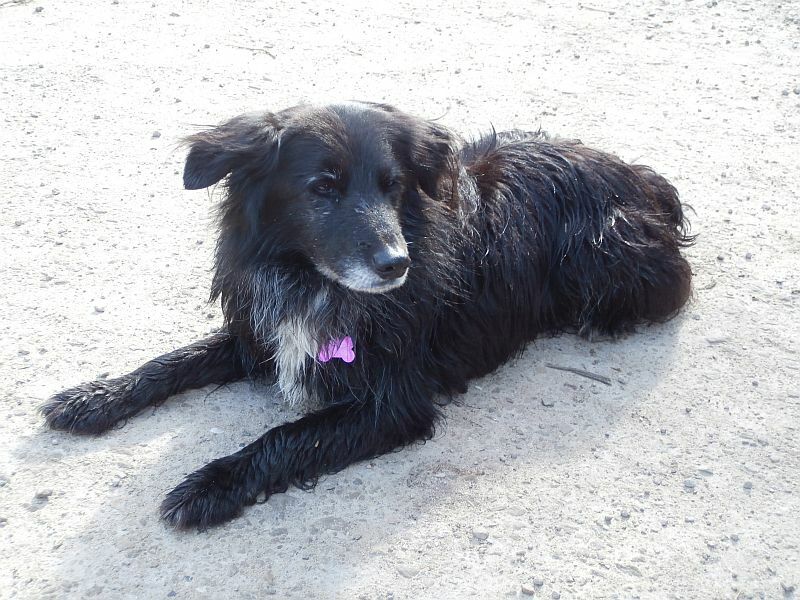 She could understand a number spoken to her between 5 and 10 and count by barking that number. She could also do other tricks and we were most entertained watching her. After Pennington we joined the Leeds Liverpool canal path and walked along it to Wigan and saw the famous pier. It seemed very small, but information boards filled us in on the past workings of the bargemen, miners and the lasses. The canal has recovered from the devastation of the past and provides a most attractive way through to Burscough where the Rufford arm turned us north so we could follow the Douglas River as far as Tarleton, through the very flat farming countryside. Christian Aid committee members, treasurer Richard, Cath who made us most welcome and gave us a lovely tea (northern style) and her daughter Karen and granddaughters Elsa and Agatha. Thank you too to Elaine who runs the Martin Farm cottages and who did our washing in her machine. Martin Farm Burscough is a good place to stay. Thank you all for being a part of our journey. high point and how far away they are. Cheshire is given pride of place in the centre with the biggest stone – but the counties listed are Lancashire (9 miles) Yorkshire (40 miles) Derbyshire (28 miles) Staffs (17 miles) Shropshire (15 miles) Denbighshire (11 miles) Flintshire (10 miles). It was very exhilarating walking along with the Clwyddian hills and the Snowdon range on our left and the Pennine range on our left. The Dee estuary was prominent. 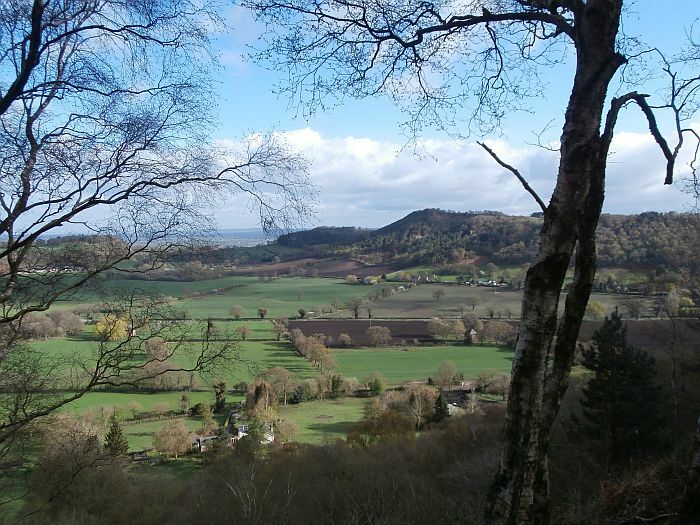 Near the end of the walk, just above Frodsham is a wonderful view over the Mersey estuary – depicting all the industrial regions as well as the great expanse of estuary and countryside. 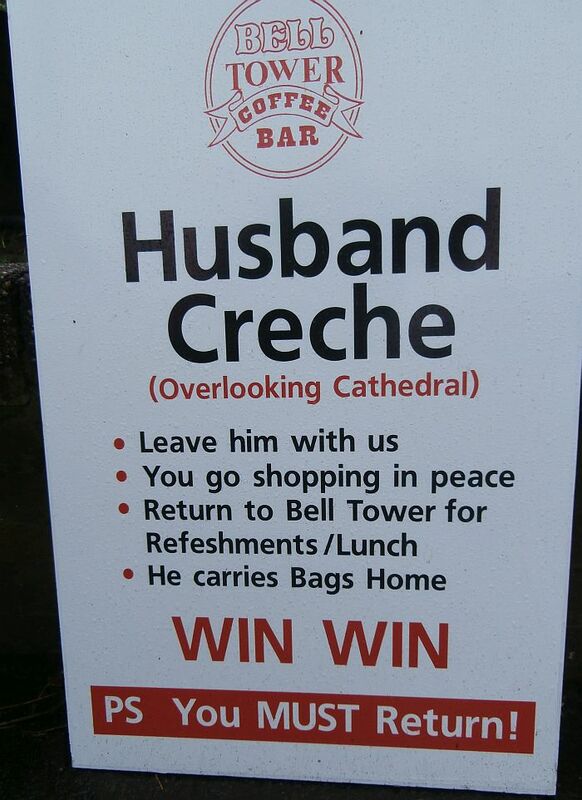 Both Liverpool’s cathedrals were clearly visible. 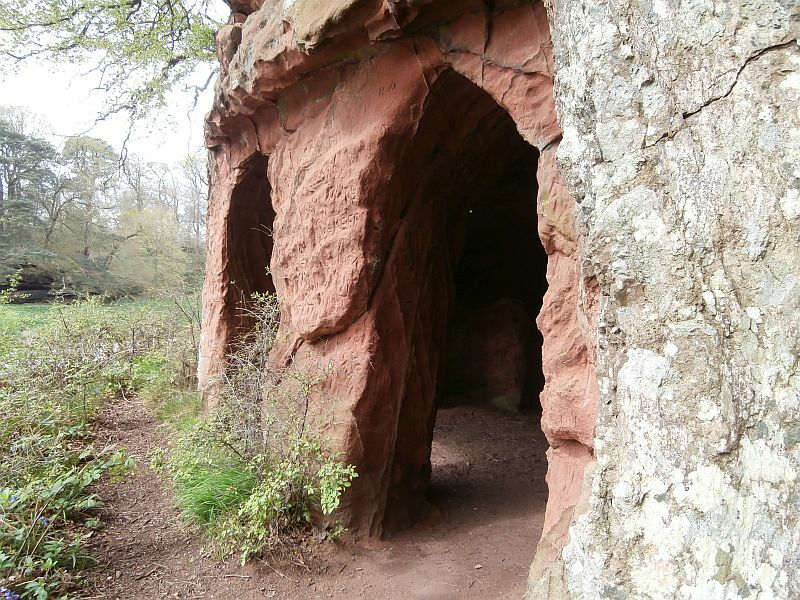 The path leading up to the view was also dramatic, weaving around great Old Red Sandstone outcrops. Methodist church gave us a great welcome. We had time to talk to their young people’s group during the service, they really seemed to take on board just how difficult things can be for women in some parts of the world. Hello there to Mark, Andrew, Vicky, Luke, Rebecca, Catherine and Mikey. Thank you for your support for us. 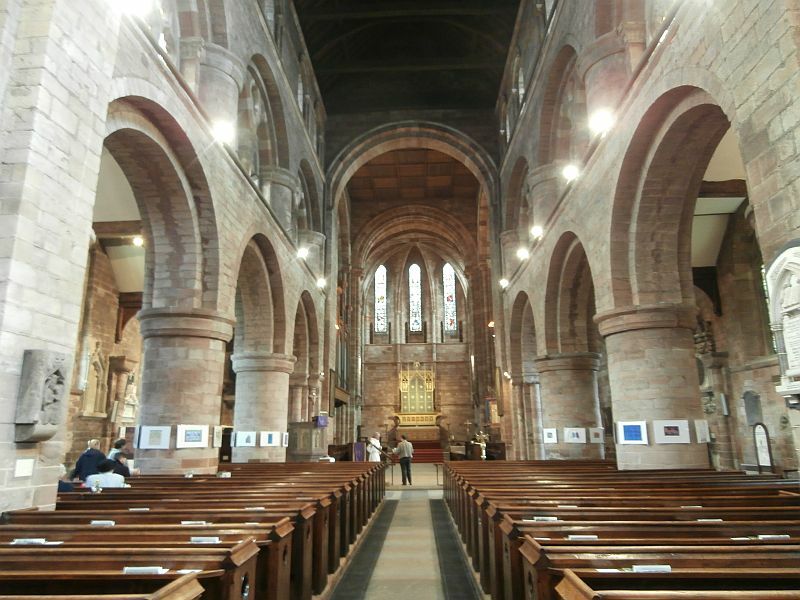 Later in the week, Chester cathedral Evensong was our port of call with a visiting choir composed of Ruthin St Peter’s church and Dover Community church (the choir school having closed for the holidays). 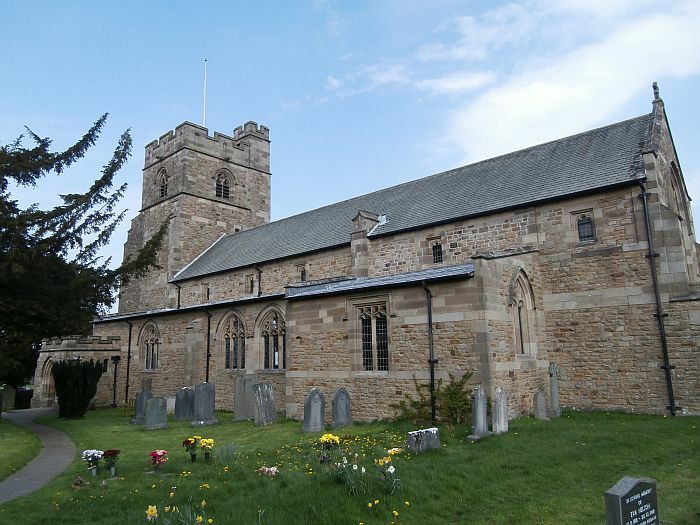 Thank you Edward, Canon Chris, Mary and Canon Peter and (who led the service) for your welcome and prayers – and to Chris and Barbara Humphries, who gave us great hospitality after the service. Hello to Jean, the Triathlete looking very fit; to the United Utilities walking group; Irene (Christian Aid organiser) met in the Spar shop in Tarporley; to Gill and Hugo met near Fisher’s Green; the Wirral Ramblers on the Sandstone trail; Callum, Mikey and Grandad (not forgetting Rowley the dog); Mandy and Derek from Chester (hope we encouraged you to get long distance walking); the group from Whitchurch and Macclesfield; Ian from Frodsham who directed us most helpfully. Hi to Clifford (on holiday on a narrow boat); Janet and Tony (who offered us a lift – which we declined! 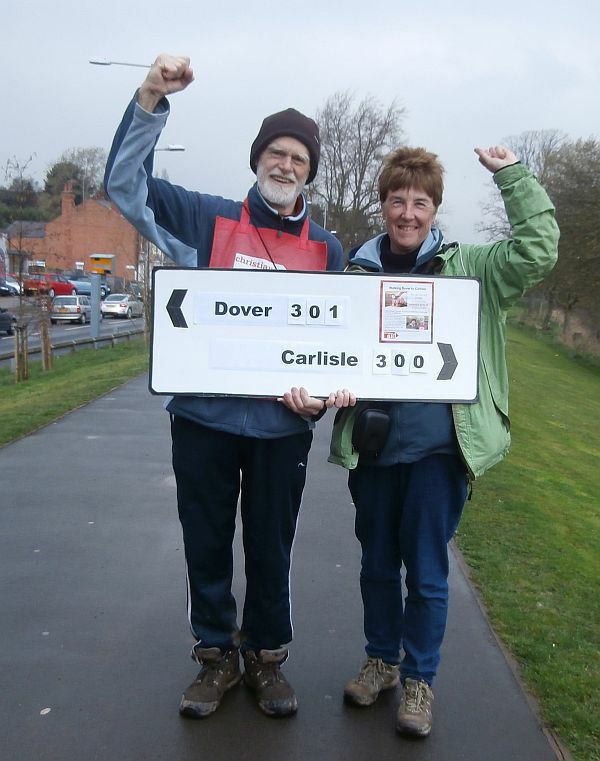 ); Irene from All Saints church Daresbury; Peter in the Ring o’Bells at Daresbury; Katy, Harriet and Lillian by the Bridgewater canal; Maura and Jim also by the canal; John at Stockton Heath; Elizabeth near Thelwall; Jonathon near Lymm training for the Mountain Marathon and Christine at the Warrington Interchange.